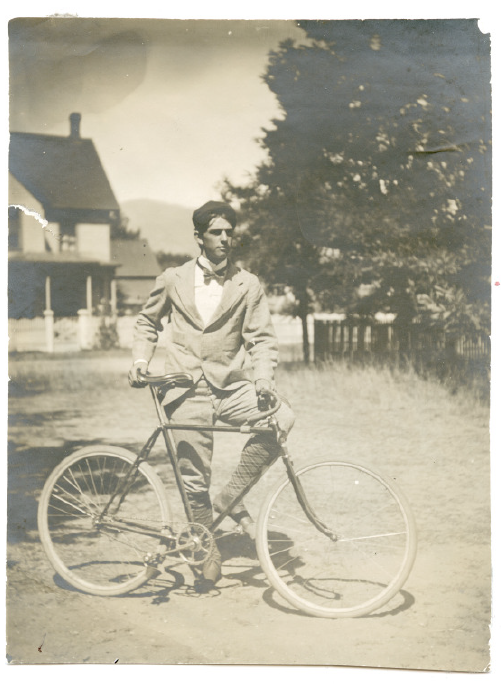 July, 109 years ago, a couple dozen Reno Wheelmen packed up their bikes and together with 150 faithful supporters set off over the Sierra. Destination, Sacramento, to take on powerhouse Capital City Wheelmen for the Pacific Coast Championships. The format was simple. A 50-mile relay race. One rider at a time from each team, each doing five miles. Ten different riders on a team. Drafting your opponent allowed. Tactics and power on full display. First team to 50 miles wins. Race day July 4, 1900. Game on.